Hero Discovery:Lunox - News - Mobile Legends: Bang Bang - Powered by Discuz! Lunox is a nuke type mage who specializes in bursting down any targets regardless of them being a tank or a squishy target. Her kit is actually unique to other mages since she uses a different mechanic in terms of her spells wherein her 1st skill is actually split into two that controls her unique mechanic depending on her usage. Tier 1: Agility- As a DPS type of mage, you'd constantly want to keep moving around rather than bunkering down for your life hence this talent is the most optimal choice for this path. Tier 2: Catastrophe- Basically just gives you more magic power for your damage output. 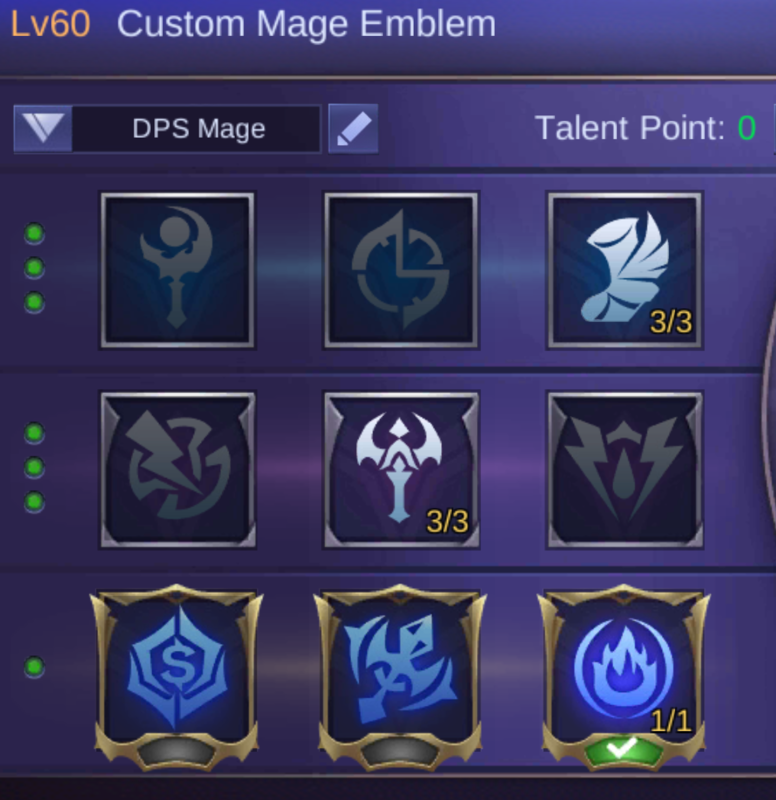 Contract- If you prefer sustain more then this talent is what you would want to get but then this negates the purpose of having a glass cannon type of DPS Mage. Tier 3: Impure Rage- A Talent that acts like a free glowing wand, this talent can specifically boost your damage potential against huge HP targets(Tanks/Fighters) as well as give you the needed mana sustain in the early game or during fights. When building Lunox, it is important to note that CD reduction items benefit her differenltly wherein rather than benefitting from direct CD towards your skills. She gains more magic penetration or armor & magic resist depending on which side her scale is currently on. Another thing to note is that the bread and butter items for Lunox would be Lightning truncheon and Concentrated Energy. As these items gives Lunox an easy wave clear and much more sustain in terms of laning phase and minor team fights. 3)Lunox's 1st ability is split into order or chaos and that these two share a same CD time except for when Lunox cast her Chaos side ultimate then her Chaos type 1st ability lets her use it unlimitedly for 4 seconds. 4)the CD element has no affect on Lunox thanks to her passive but it is still something notable to invest on when playing Lunox as these gives her either a boost in her armor/magic resist or magic penetration depending on which side her Scale is. Hey Guys! I find Lunox a very powerful mage. Whenever I use her, I usually get a lot of kills. The victory of the game depends on our teamfight, however. Anyhow, can anyone suggest what are the best items for her? Thank you.